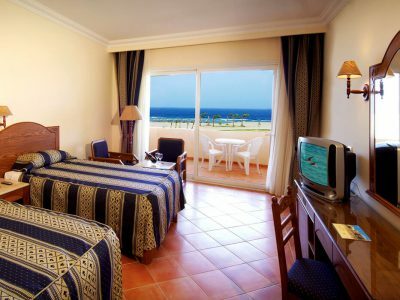 • 253 guests rooms plus 6 suites. 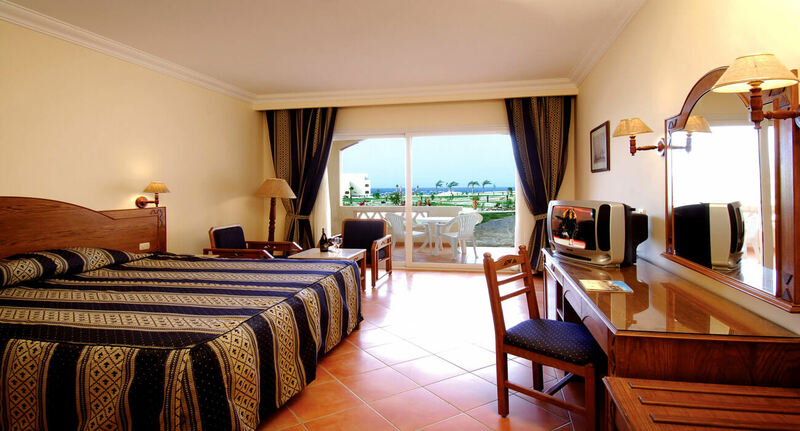 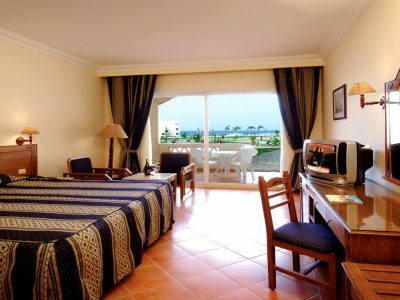 • All rooms are sea view with direct access to the pool and the garden. 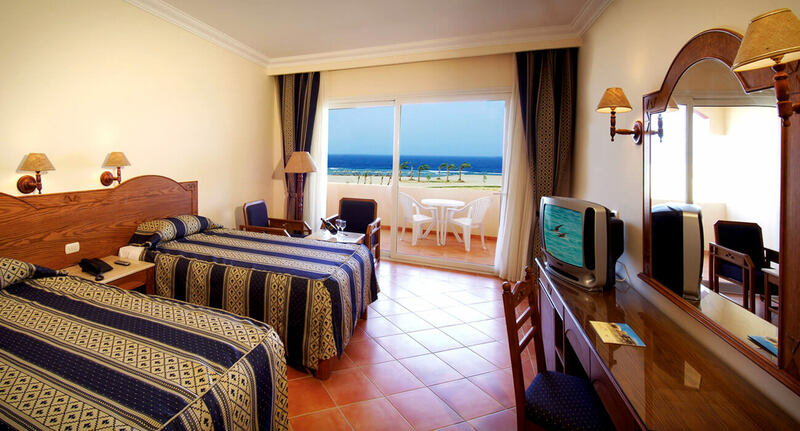 149 El Nasr St, New Maadi, Cairo, Egypt.